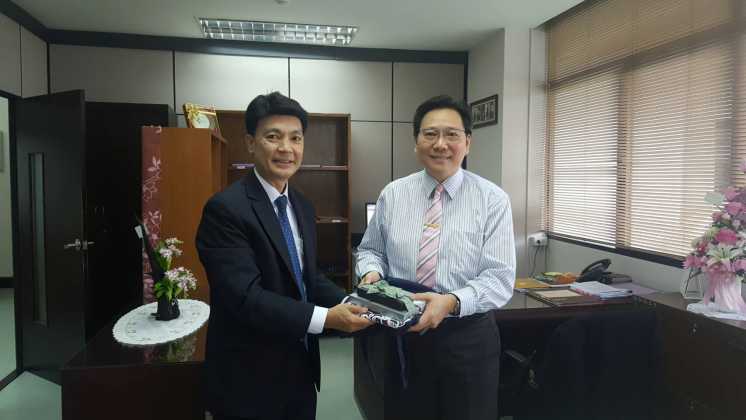 Dr. Kamalinne Pinitpuvadol, Executive Director and the team received a warm welcome from Assistant Professor Dr. Pomthong Malakul Na Ayudhaya, Vice President for Academic Affairs, Chulalongkorn University (CU) on June 24, 2016. It was a fruitful discussion. 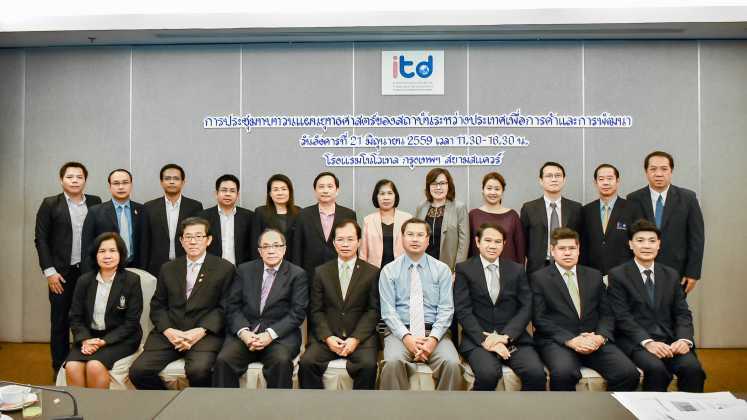 ITD and CU will further carry out joint academic activities to assist developing countries in the region in building their capacity to cope with the current global economic agenda. The coming joint activity will be ‘Regional Trade Policy Course for Asia and Pacific Countries’ in October this year with the main purpose to enhance understanding of relevant trade policy issues in the regional context. 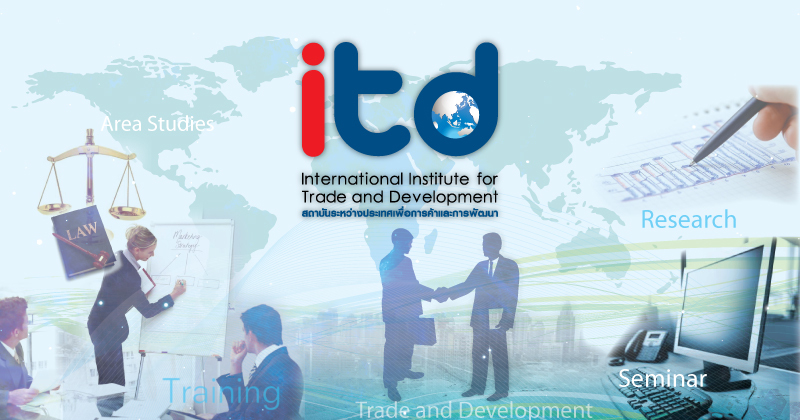 ITD and CU will joint host on behalf of the country with support of World Trade Organization (WTO). 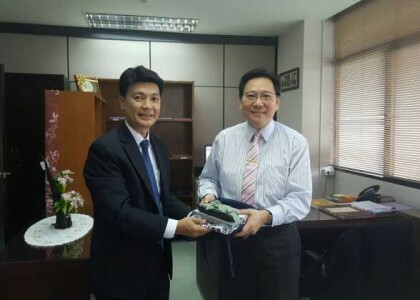 Dr. Kamalinne, in this occasion congratulate Assistant Professor Dr. Pomthong Malakul Na Ayudhaya who recent appointed as CU – Vice President for Academic Affairs.